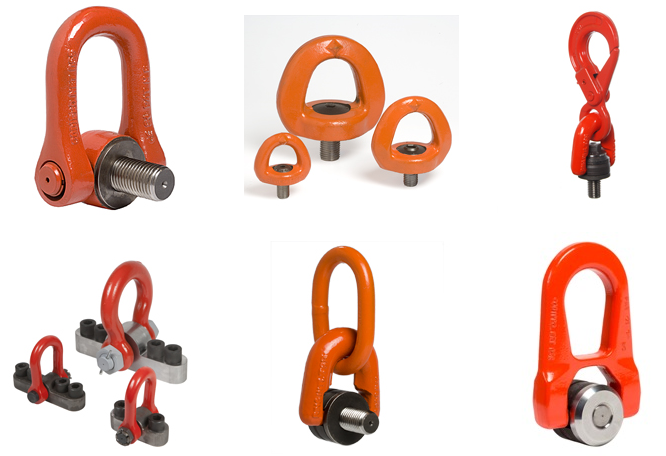 Lifting Gear & Safety supply a large range of hoist rings manufactured by our specialist partner Codipro. These products have been produced in Europe since 1975 ensuring the highest quality for this safety critical item. We offer everything from a small swivel eyebolt right up to the largest swivel hoist ring and everything in between including bespoke solutions for your applications. Why not check out the product catalogue or try the configuration app.